On October 25, 2011, Greta Van Susteren interviewed Donald Trump on his current stance on Obama’s birth certificate after Governor Rick Perry quoted Trump as still being a skeptic. 1. Obama has used private attorneys and USDOJ attorneys at taxpayer expense for over 3 years to prevent presenting a legitimate birth certificate and college records. 2. When an image was placed on WhiteHouse.gov in April of 2011, no “chain of record” was authenticated. It states true copy or abstract. 4. 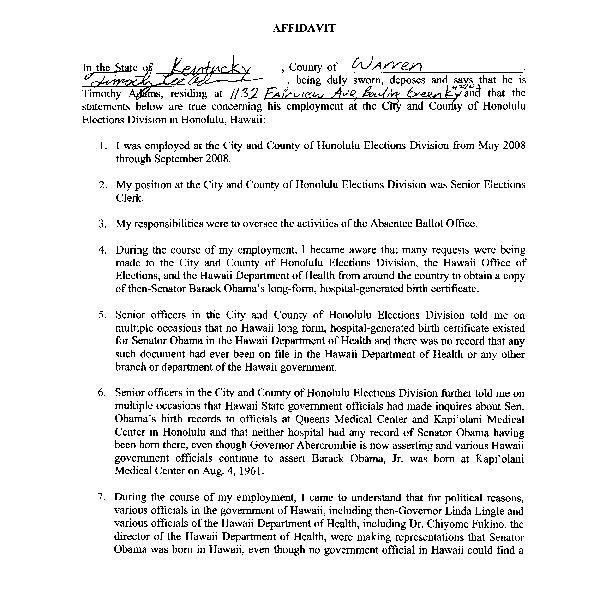 Tim Adams, a election official in Honolulu in 2008 has signed an affidavit, a legal document, stating that there was no birth certificate for Obama in Hawaii in 2008. 5. Retired Major General Paul Vallely, a former Fox contributor, has had the image evaluated by document experts and ex CIA employees. 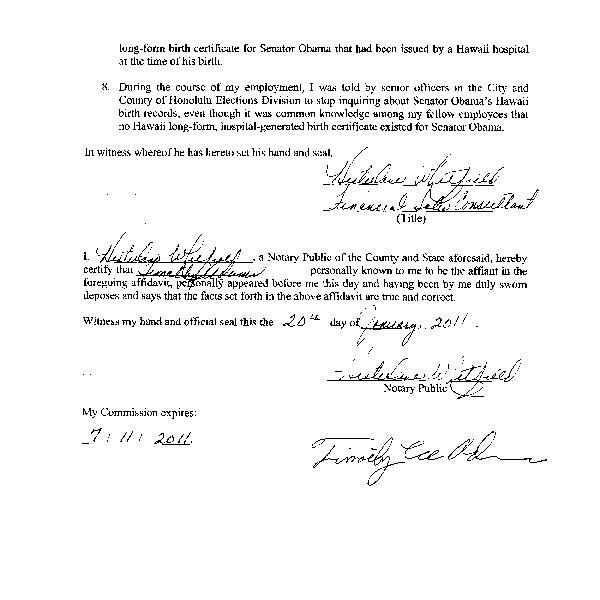 He states emphatically the the image is a forgery. What law school did Greta attend? “VAN SUSTEREN: Donald, nice to talk to you. TRUMP: You always do, Greta. You always do. VAN SUSTEREN: Well, this time, I wrote them all down. believe it? I thought that you were satisfied. serious doubts as to its validity. is a pretty important fact. ripping us off. But I’m not a fan. VAN SUSTEREN: I thought last April that it was finally put to rest with you? people love to talk about it. believer, and I’m not. I mean, you know, people look at the hospital. other things that are really suspect.